Ashley has been at the firm since 1997 and has advised on a wide range of company/commercial transactions. In addition to her transaction focused practice, she has extensive experience in a broad range of corporate matters including AIM listings, mergers and acquisitions, corporate reorganisations and oil and gas exploration work. Her clients range from Government Departments through to banking and financial institutions and quoted companies. Ashley also advises on all matters arising out of the employer/employee relationship (drafting and negotiating contracts of employment, HR policies and procedures, termination of employment and restrictive covenants) with particular focus upon advising public and private sector Boards on employment, recruitment, remuneration and severance issues. As well as holding a number of directorships for companies involved in international and domestic commercial matters, Ashley acts as Trustee for several private family trusts. 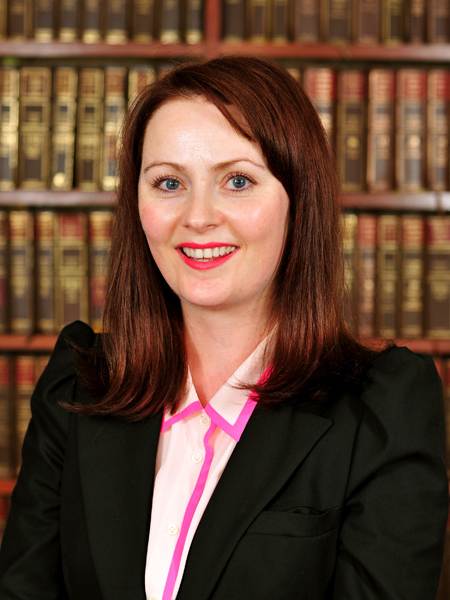 Ashley also provides specialist in house employment law training and workshops for her clients.